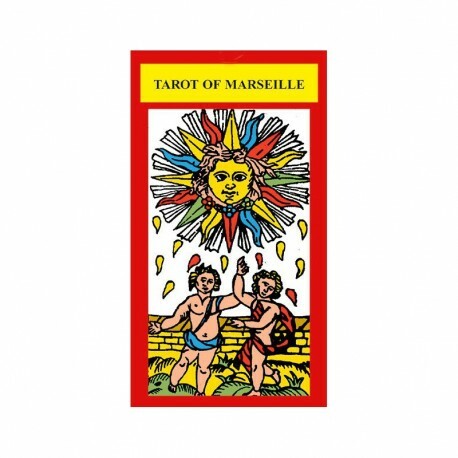 Tarot of Marseille - Tarot Bulgaria ltd. 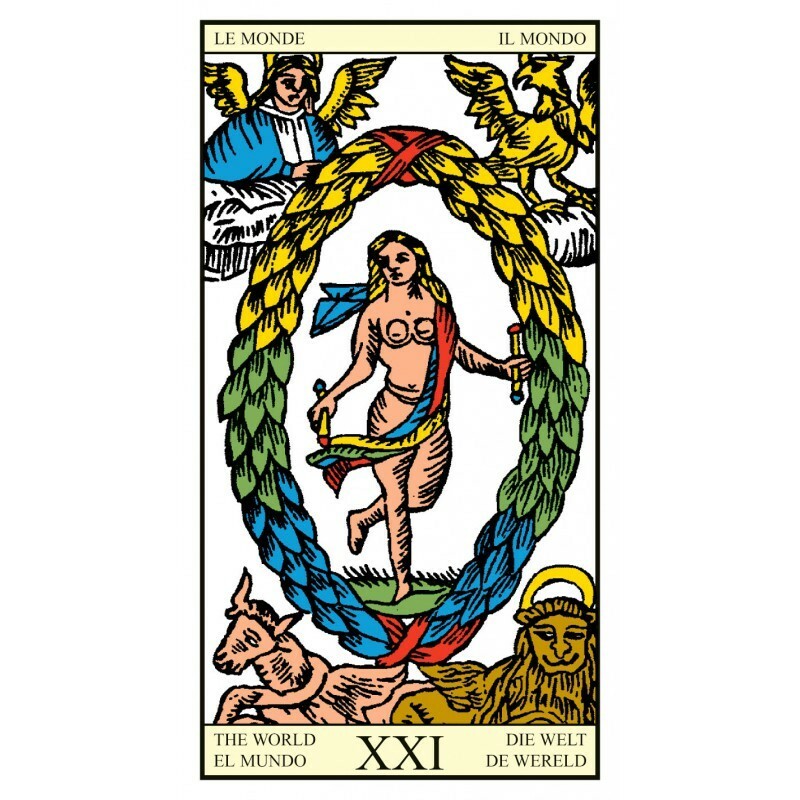 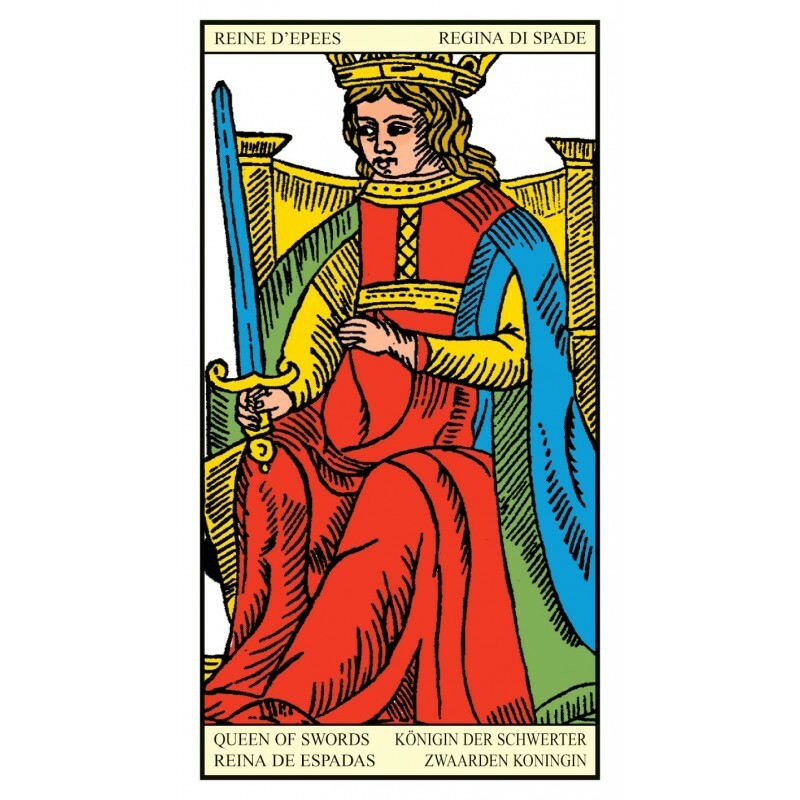 Even for those who don't know the history of these magical cards, this is the Tarot deck par excellence - the most famous and well-known of all. 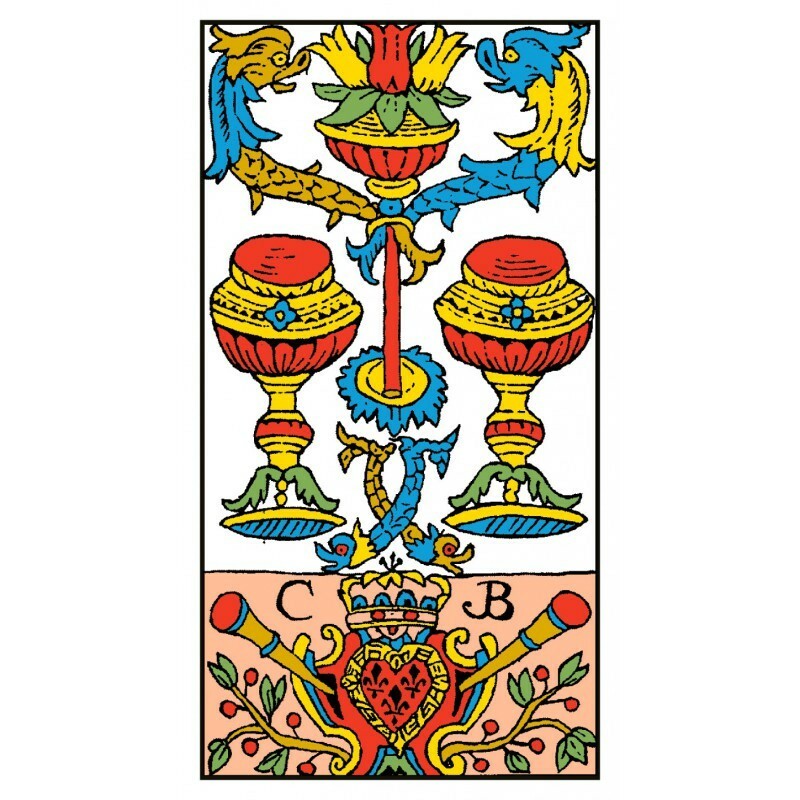 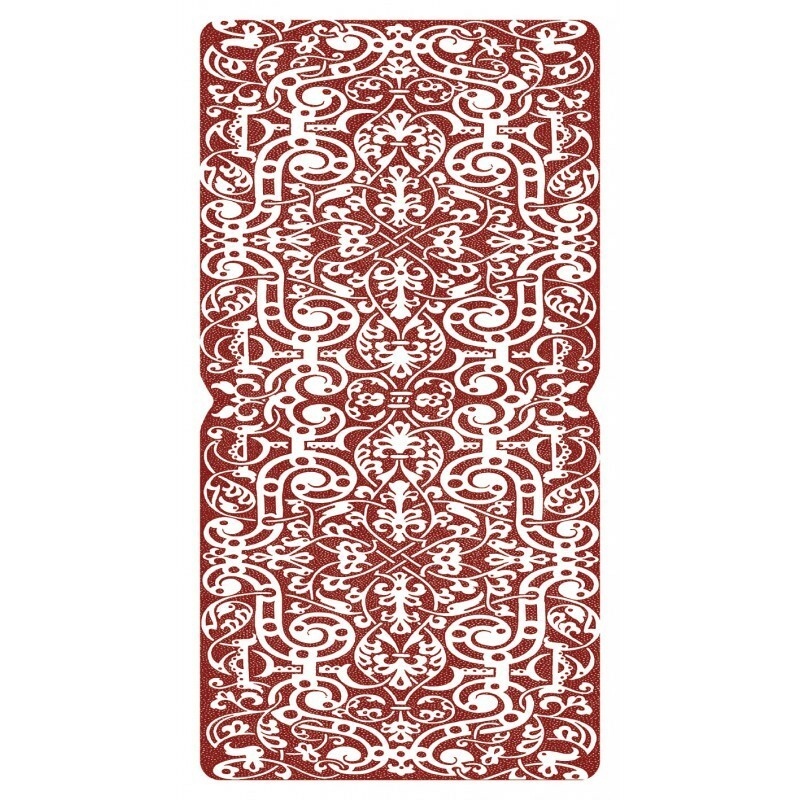 Essential but extraordinary, it is amazingly stimulating and loved by all those who require symbolic immediacy from the Tarot. 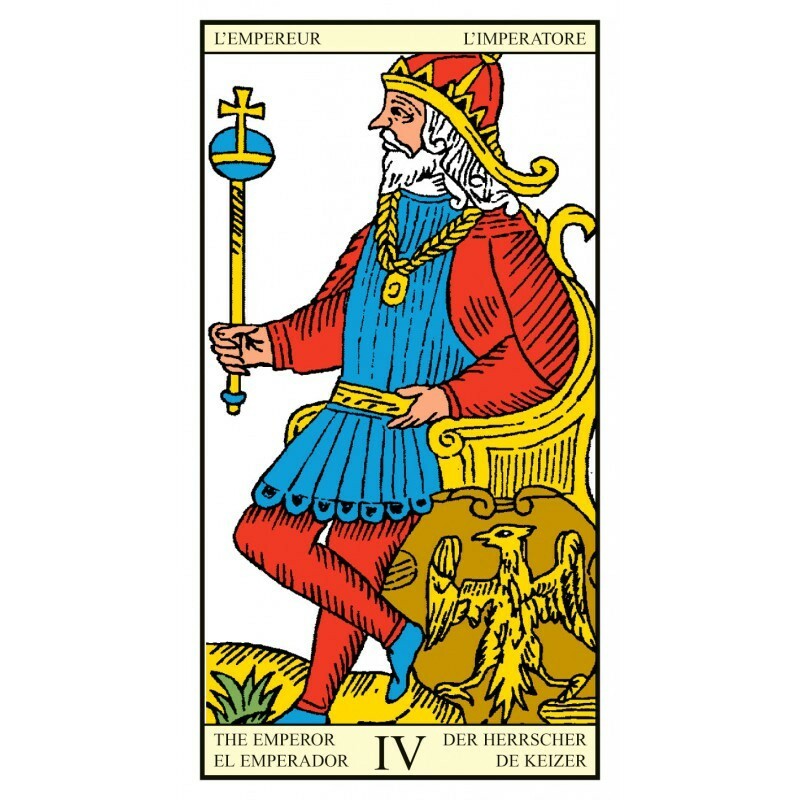 It is able to infuse the mind with clear words in order to express profound and hidden truths.